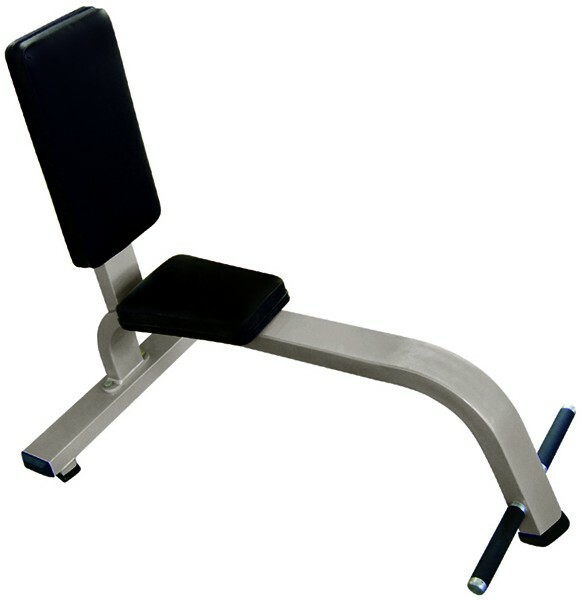 Gymwarehouse Fitness Equipment – Multi Purpose Bench. Heavy duty Multi Purpose Bench. 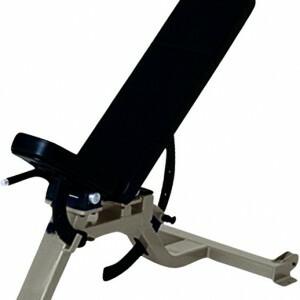 The Multi-Purpose Bench allows the user to perform exercises from a seated position. Muscle groups worked vary according to exercise, but primarily for shoulder and arm exercises. Great to Have a dedicated seated Bench. 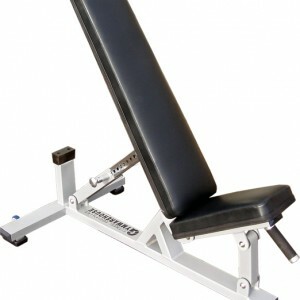 Gymwarehouse robust commercial grade benches at discount Gymwarehouse trade prices. 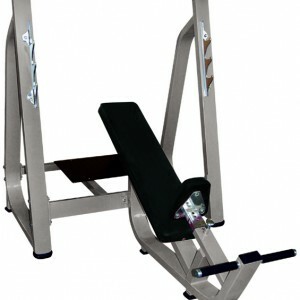 Full commercial grade bench equivalent to Lifefitness, Technogym and Precor. Please see our Pages on ‘Commercial Gym Equipment’, (link on menu at top of page) to get further details on the range of professional gym equipment. Our stock equipment available in White/Black Seats, other colours available to special order. N.B. Our discount range of Gymwarehouse Fitness Products are supplied partially assembled for transit, final assembly/finishing is required. We constantly strive to improve design / build so product supplied may vary slightly to image.